Even though the technology world is growing rapidly with every new year, making technology predictions for the upcoming year is a risky business. Hot new companies could change the technology world overnight. But these days innovation tends to happen on slim chances, which means most people can not even see or experience what will be the next new thing people will be attracted to purchase.Here are some predictions for the year 2014 in the tech world. We’re already so use to the annoying Youtube ads before almost every video you watch. Sadly advertising is bigger than ever. Everybody wants your attention! 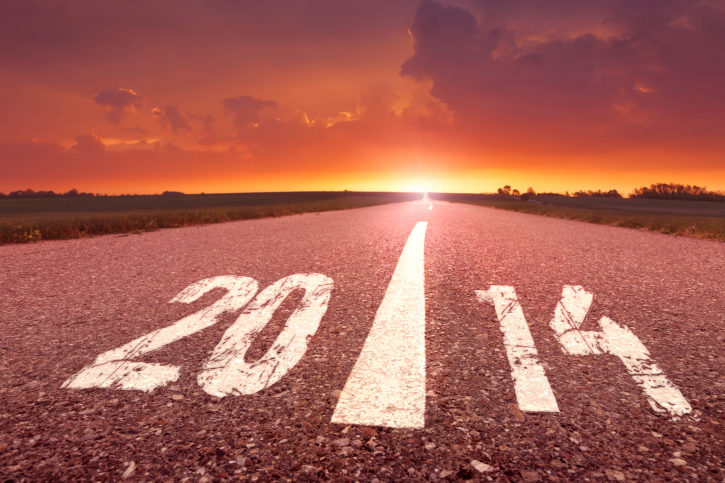 The trend took off in 2013 with brand-supported content. It’s a way for media companies to produce content to viewers with advertisers backing them up. Of course on Youtube, for every click on an ad, you get paid as well, so it’s an okay deal. The success companies are having with their advertisements will grow and embolden over product and media categories. In 2014 expect pop artists to praise Nike shoes or a popular alcoholic beverage. We’ve heard enough of the 3D TV, but the latest talk of the HDTV 4k craze is going to be the new gossip of 2014. The 4K HDTV’s as known as “Ultra HDTV’s” will offer screen resolution four times greater than the standard 1080p HDTV. These Tv’s were shown at CES 2013. The images are extremely sharp, clear. Prices are trying to be lowered for these incredible TV’s. In 2014 prices for 4K televisions will continue to plummet. As soon as 60-inch sets from great brands like Samsung, Sony and Toshiba drop below $2,000, people will start buying. By next Christmas, 4K TV’s to watch your favorite movies or shows will grace quite a few holiday wish lists. 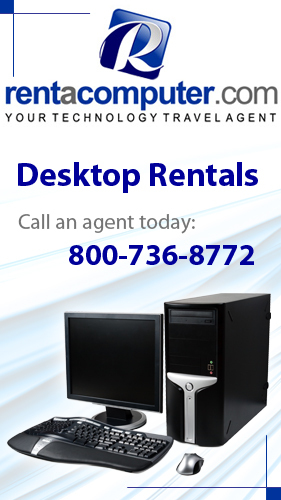 Click Here For The Latest In HDTV Rentals For Your Business Or Organization! As consumers finally start to embrace cloud storage, you will hear a stronger desktop PC death rate in 2014. Amazon, Apple, Google and Microsoft will get pretty serious about marketing, advertising and selling consumer cloud storage. They’ll also will want to compete directly with each other which may result in a price per gigabyte war. In 2014 cloud storage will seem to rise as external hard drive sales will decline. Amazon’s recent announcement sure did capture the world’s attention. It’s a creative idea, but can it become reality? Amazon’s Jeff Bezos made headlines when he showed off an creative drone delivery system on national television. Not only that, UPS also announced plans to develop an unmanned aerial delivery system. Amazon has already began its testing sites for these drones and the UAS (Unmanned Aircraft Systems) technology could create more than 100,000 jobs nationwide and generate more than $82 billion in economic impact in the first decade. Nothing is quite clear yet, but predictions of updates about drone delivery will happen throughout 2014.